RAF College Cranwell in Lincolnshire, UK. A detailed scenery with full night lighting. AI aircraft are not included, but various third party packages are available at Avsim and Flightsim.com based on the HTAI Beechcraft 200. RAF College Cranwell in Lincolnshire, UK. A detailed scenery with full night lighting. Can be used with John Young's RAF B200 King Airs in ACG_AI_King Airs_Cranwell_FSX.zip. RAF Coningsby UK. This scenery depicts RAF Coningsby, Lincolnshire, England as it was 12th June 2010. Optimised to allow fast frames per second. By Ian McCartney. FS2004 scenery of RAF Marham in the UK, circa 1993. Designed for use with my Victor and Canberra AI packs (details in the manual). A very detailed, but frame-rate efficient scenery of this airfield set in the Victor K2/ Tornado GR1 era. Previously uploaded to Flightsim.com 2012. Separate download in FSX native code is in egym_1993_X_1.zip. 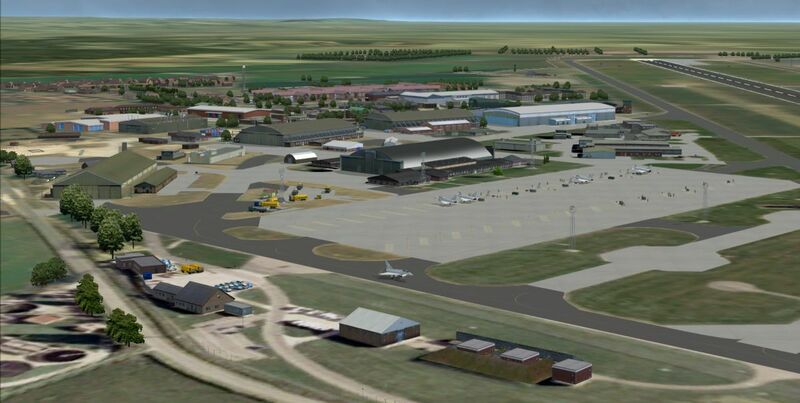 FSX scenery of RAF Marham in the UK, circa 1993. Designed for use with my Victor and Canberra AI packs (details in the manual). A very detailed, but frame-rate efficient scenery of this airfield set in the Victor K2/ Tornado GR1 era. Previously uploaded to Flightsim.com 2012. Separate download in FS9 native code is in egym_1993_9_1.zip. ACG RAF Marham, UK, home of Tornado GR4s. Previously uploaded to flightsim.com in 2000. Separate package for FSX available. ACG RAF Marham, UK, home of Tornado GR4s. Previously uploaded to flightsim.com in 2000. Separate package for FS9 available. ACG scenery of RAF Mona, a satellite airfield of RAF Valley. Extremely detailed scenery with custom ground polygons and scenery objects, but optimised for good frame rate performance. A package of 24 Phantom FGR2 AI aircraft to complement the scenery is available as a separate download. 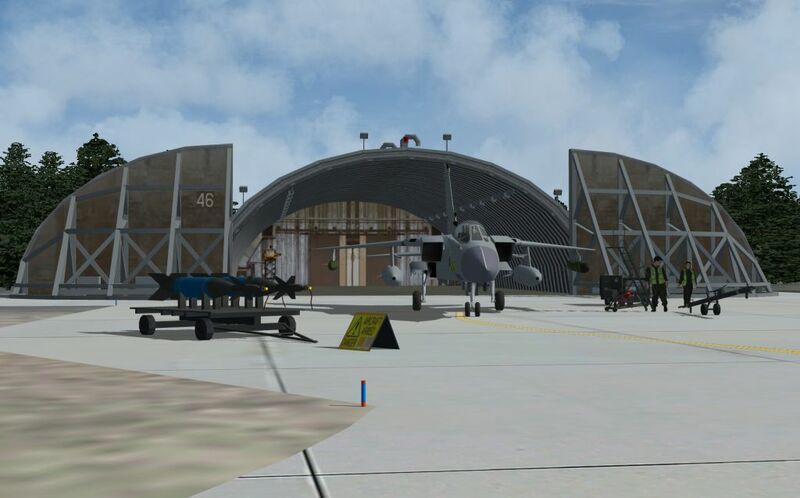 Separate pack in FSX native code is available in ACG_RAF_Wattisham_FSX_1.zip. Previously uploaded to Avsim December 2014. Extremely detailed scenery with custom ground polygons and scenery objects, but optimised for good frame rate performance. A package of 24 Phantom FGR2 AI aircraft to complement the scenery is available as a separate download. Separate pack in FS9 native code is available in ACG_RAF_Wattisham_FS9_1.zip. Previously uploaded to Avsim December 2014. FS2004 scenery of the former United States Air Force “Twin” bases of RAF Bentwaters and RAF Woodbridge as they were in their operational state before closure in 1993. 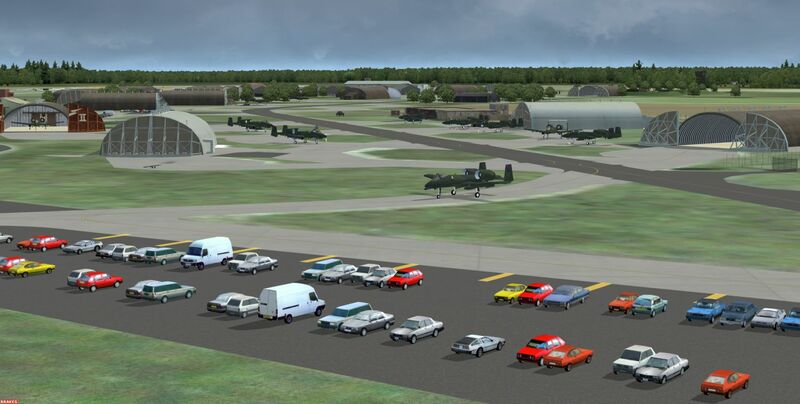 Built with the help of the Bentwaters Cold War Museum, the scenery contains nearly every building on both airfields yet retains a high frame rate. Includes an AI package of A-10, F-16 and C-130 aircraft. Separate package available for FSX. 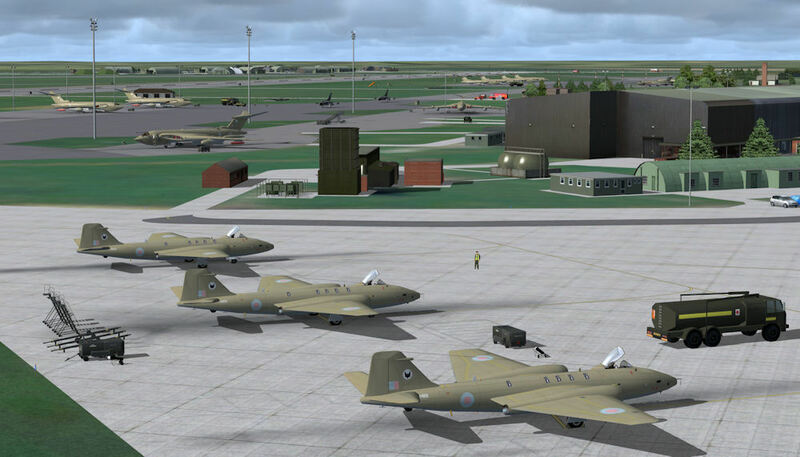 FSX scenery of the former United States Air Force “Twin” bases of RAF Bentwaters and RAF Woodbridge as they were in their operational state before closure in 1993. 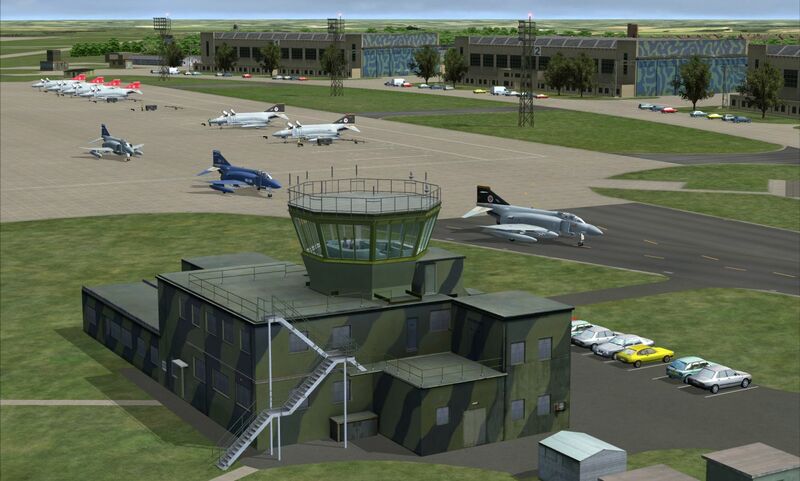 Built with the help of the Bentwaters Cold War Museum, the scenery contains nearly every building on both airfields yet retains a high frame rate. Includes an AI package of A-10, F-16 and C-130 aircraft. Separate package available for FS9.